Silhouette Of America-Flocked Heat Transfer Material. Use Silhouette heat transfer material for a variety of projects! 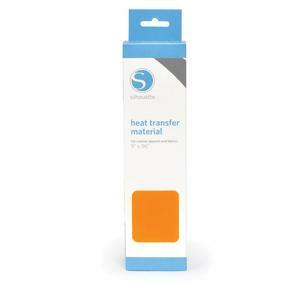 This package contains 9x36 inches of heat transfer material for custom apparel and fabrics. Comes in a variety of colors. Each sold separately. Imported.